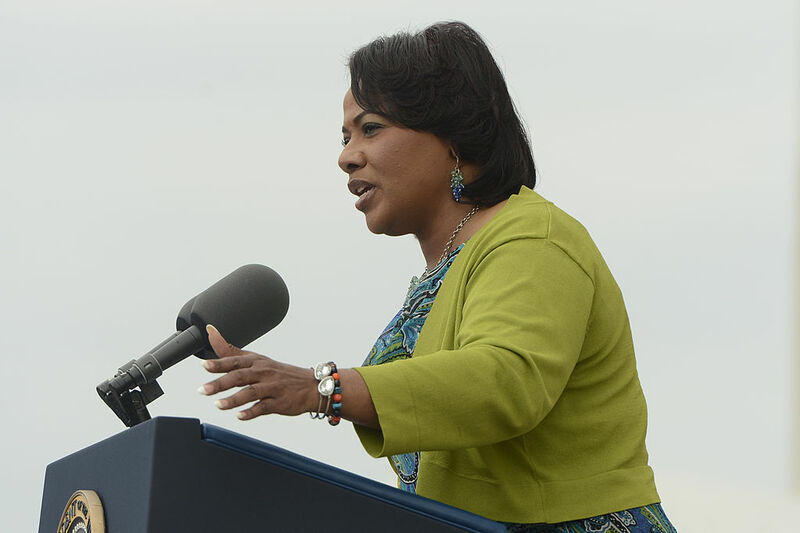 If there’s anyone we should hear out when it comes to the state of race relations in the U.S., it’s MLK’s daughter. MLK’s daughter, Rev. Bernice King, talked her father’s legacy, and it’s really so, so important. It may be 2017, but, unfortunately, racism is still alive and well, which is exactly why we need organizations like Black Lives Matter and why we need to hear out important people like King. We’re seriously clapping over here. 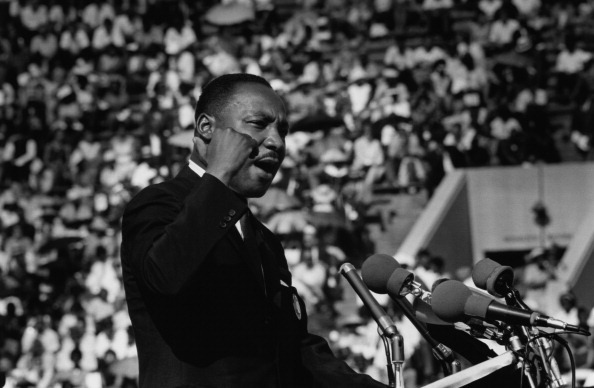 It’s essential that fighting racism be a part of our everyday lives, not something we think about every MLK Day. We can’t afford not to.